Mini golf is music to our ears. Now it can be yours, too, literally. 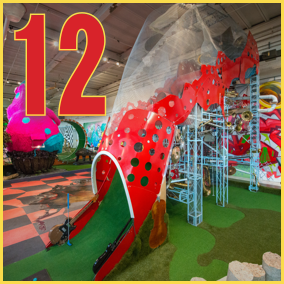 Launch your ball up a 16-foot mountain and follow your ball as it travels through a musical array of piano parts, xylophones, and gongs to make a joyful racket before hitting the green.